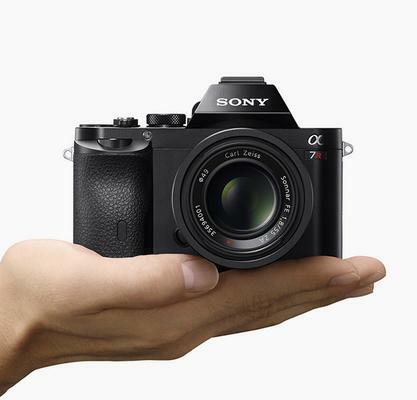 Cuker recently teamed up with Sony to design and develop a digital campaign for the promotion of their new interchangeable lens camera, the a7. The new product launch invites visitors to test-drive the a7 Series camera in-store as the marketing campaign tours the nation. The lightweight, full-frame, interchangeable lens camera supports rich detail and Wi-Fi sharing, and even works with lenses from other camera makers. The a7 experience digital campaign allows consumers to reserve a time slot at a participating camera store, snap amazing photos, and submit their best images for a chance to win an all expenses paid photo expedition to Alaska. Cuker provided a vertical scrolling site with key content sections such as product details, location locator, and a user registration to reserve time slots at participating stores. The site also hosts a photo gallery, dubbed “a new frame of mind,” showcasing beautiful imagery and an up-close look at the new Sony camera. This product launch marked the second nationwide marketing campaign partnership between Sony and Cuker. A few months back, Cuker developed a native mobile app for the launch of Sony’s innovative water-resistant smartphone, the Xperia Z.